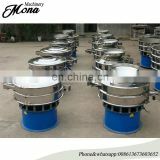 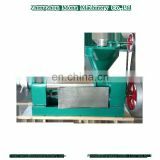 48pcs,60pcs,90pcs,etc.The structure is reasonable, durable, safe and reliable, easy to install, easy to operate, small vibration and high efficiency.Mainly used to crush grain feed (corn,soybean,etc) and crush rice husk,corn cob,straw pieces,and wood chips,etc. 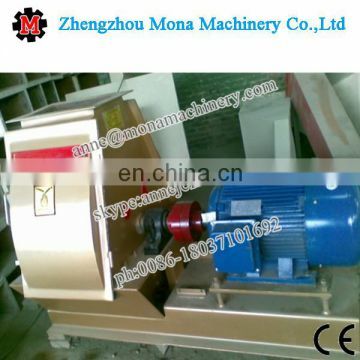 install, operate and maintain,and the vibration is light and productivity is high . 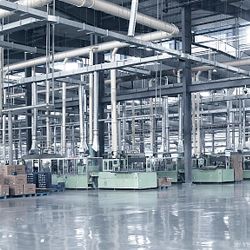 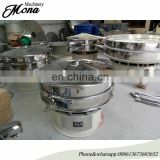 materials, high moisture materials and brittle materials,with high yield and low energy consumption. 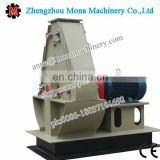 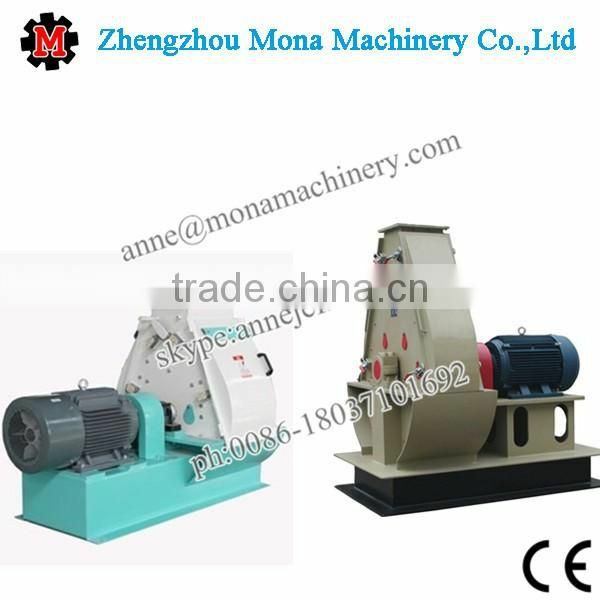 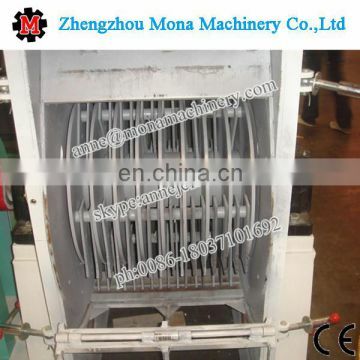 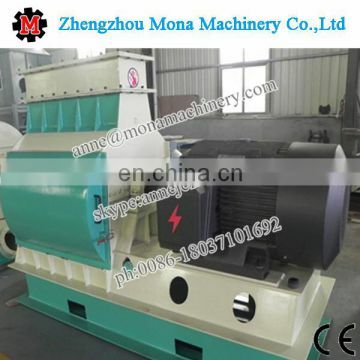 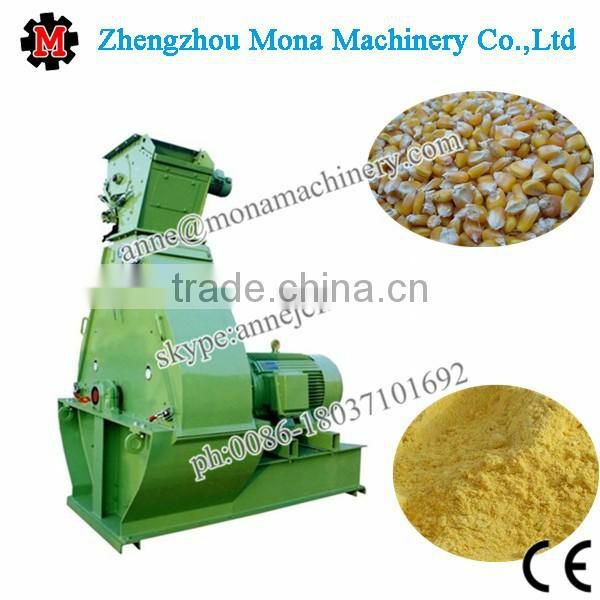 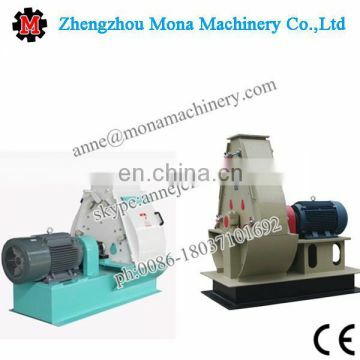 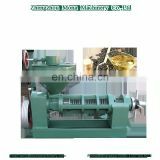 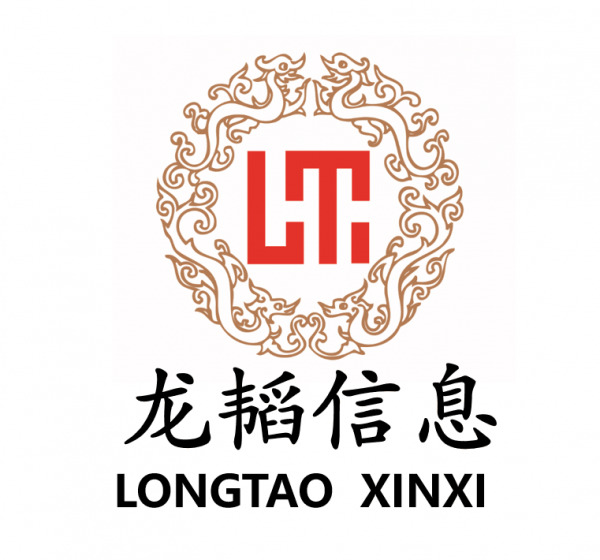 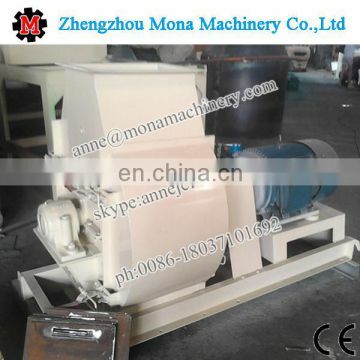 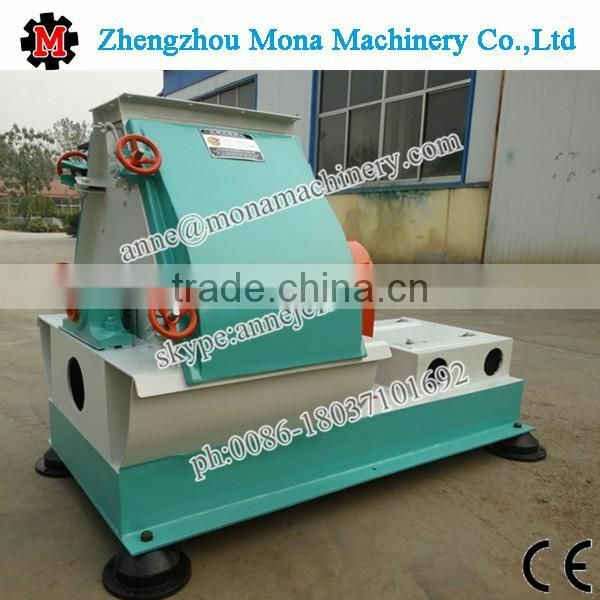 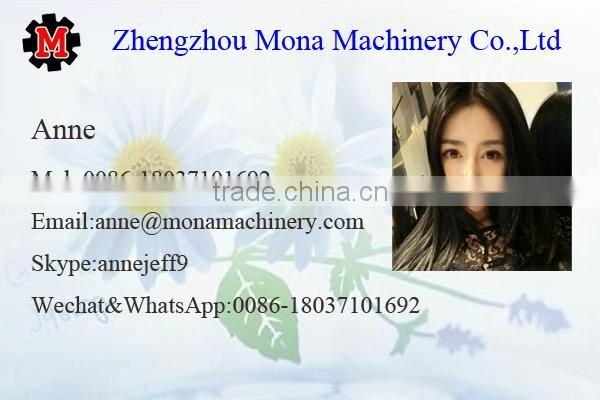 INQUIRY ABOUT Automatic water drop type corn hammer grinding mill for sale to make poultry feedShandong Longtao Information Technology Co., Ltd.